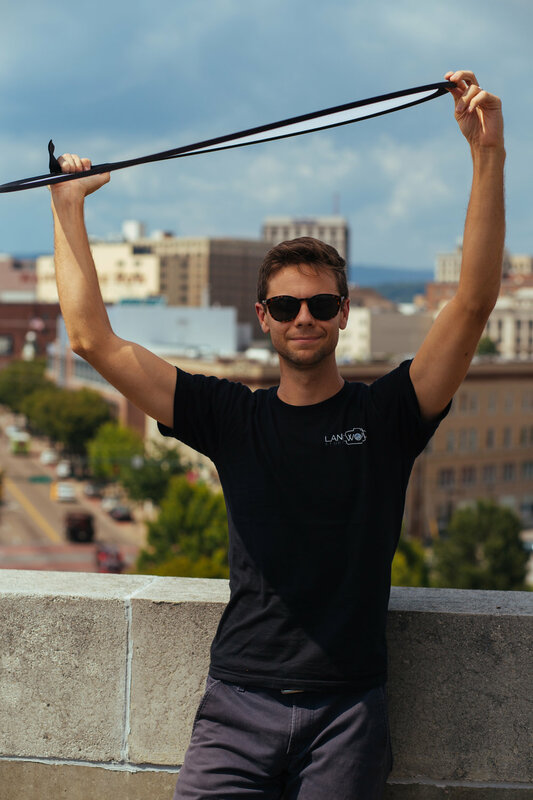 We recently shot a few portraits for the Greater Chattanooga Colon Cancer Foundation to use on billboards around town. GCCCF encourages people over 50 to get potentially life-saving colonoscopies. To learn more about GCCCF and getting screened, visit http://www.gcccf.org . Darrell Wyke, owner of We Sacrifice We Excel training facility, community outreach advocate, and pastor. Joanne Favors, Tennessee House of Representatives 28th District.